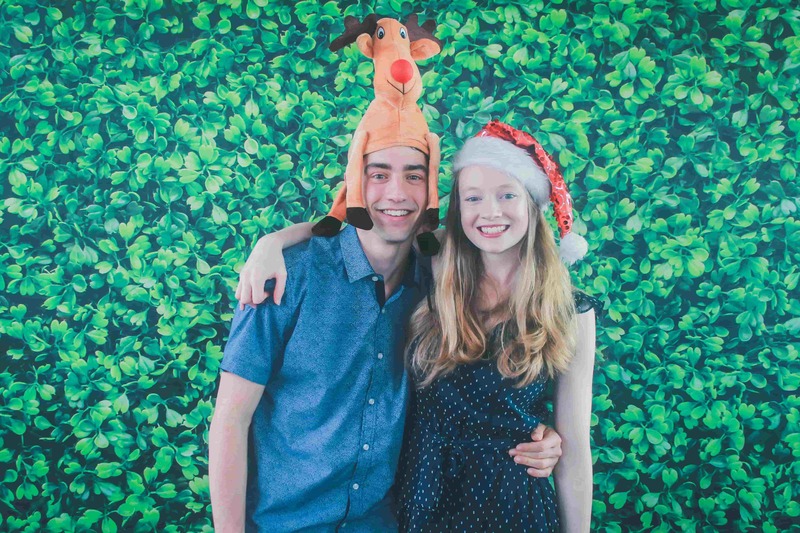 Awesome Photo Booth Rental In MelbourneFor any event! 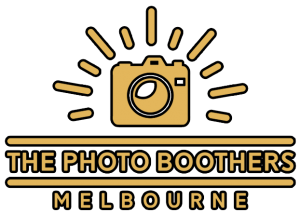 Get everything you need for a fun photo booth experience from The Photo Boothers Melbourne. 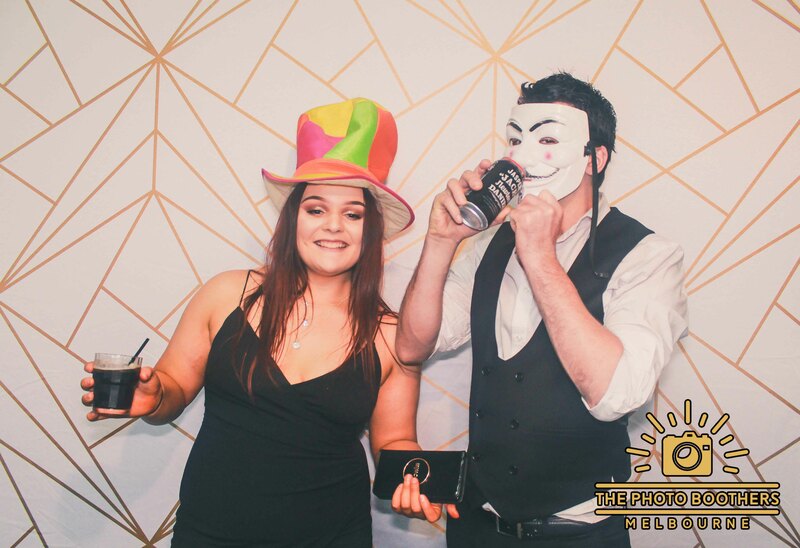 We offer different kinds of booths and packages to match your event needs. 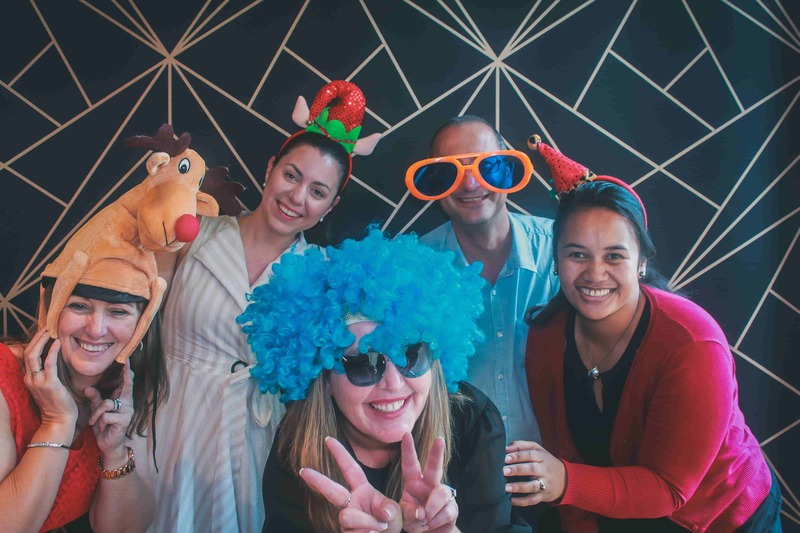 While it’s not the actual capital city of Australia, Melbourne is undeniably its cultural and social capital. 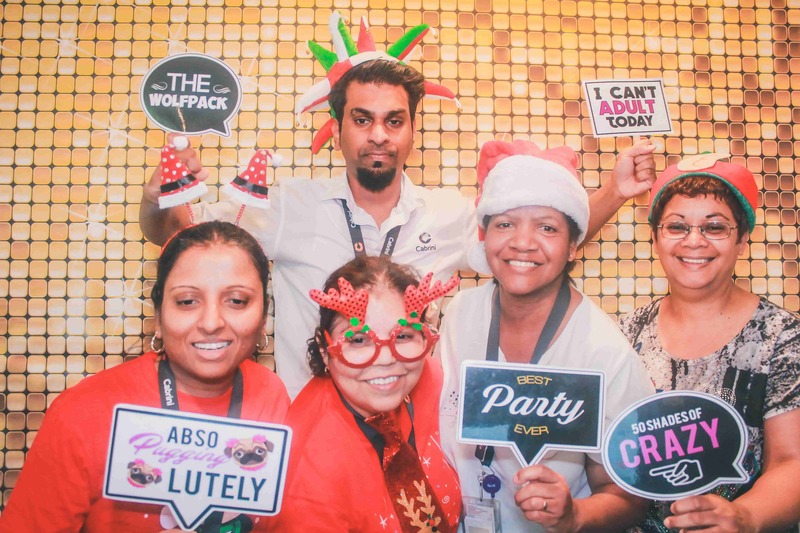 It boasts an incredibly vibrant nightlife and arts scene that attracts millions of tourists every year. It’s no wonder, Melbourne is hailed as the country’s biggest party central. 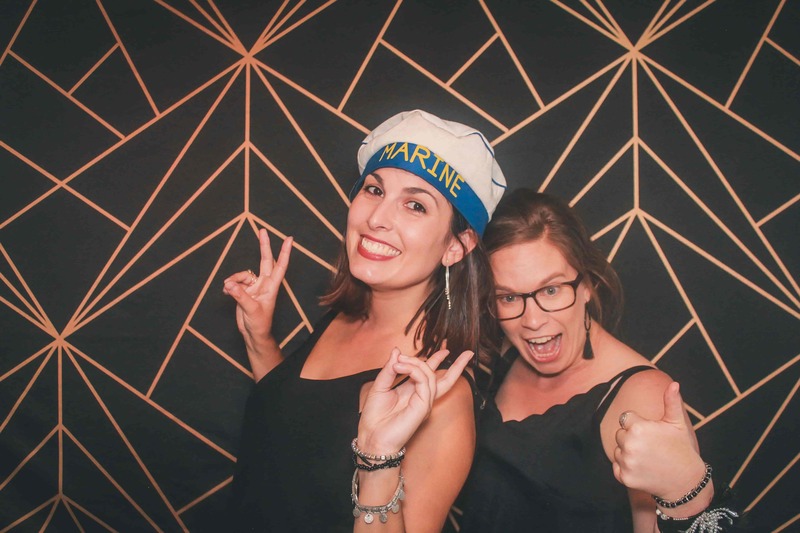 If you’re hosting a party or event in Melbourne, book one of our photo booths and make it a night to remember! 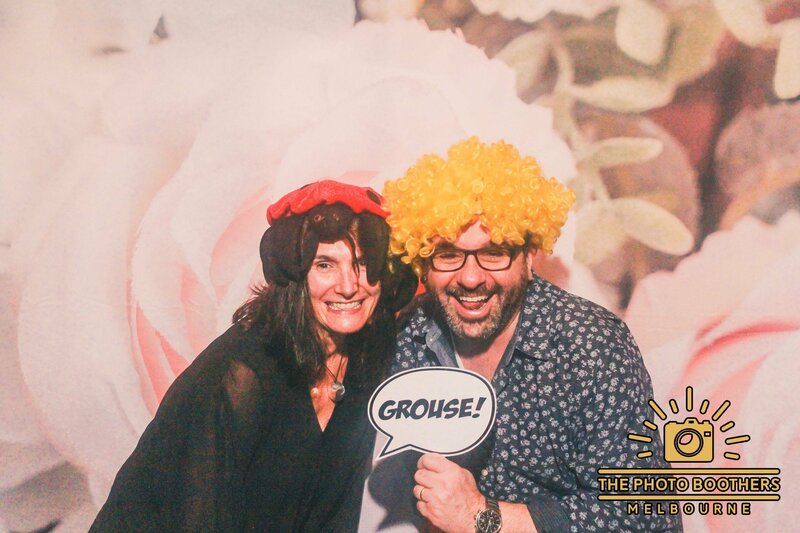 Take advantage of our extraordinary photo booth packages and offerings. 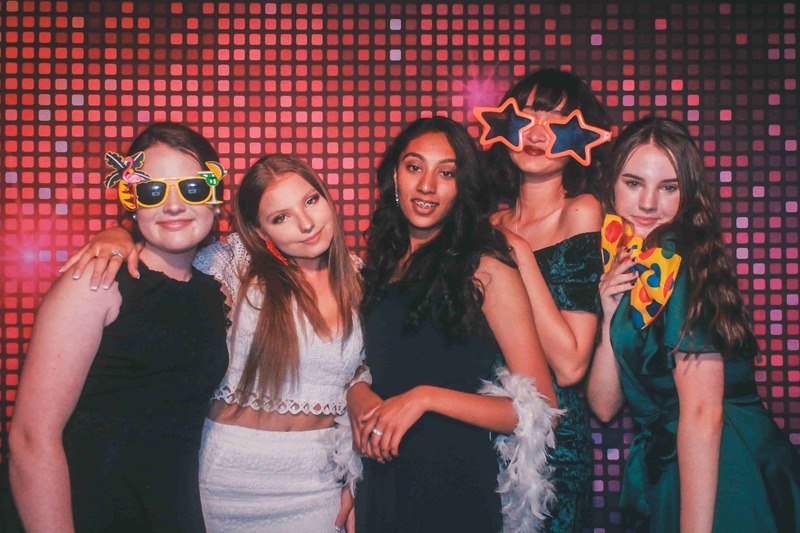 The Photo Boothers are proud to be a part of your special day by offering awesome party entertainment and quality keepsakes that will keep guests entertained all night long. 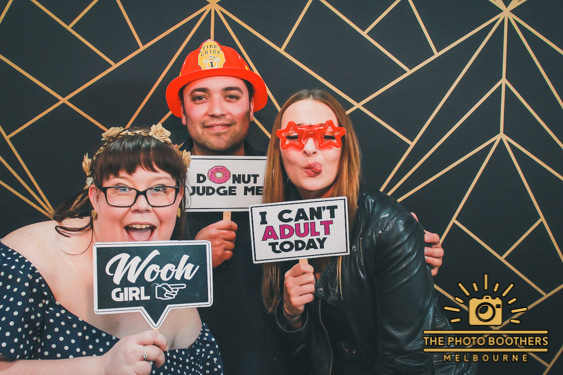 There is no dull moment when it comes to the photo boothers photo booth rental. 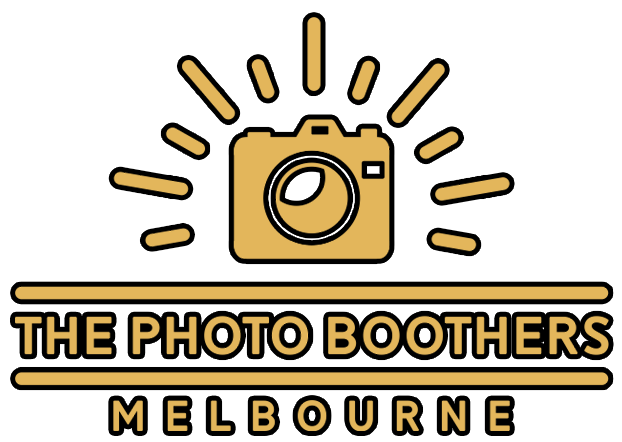 Check out our Melbourne photo booth packages, costs, and pricing here.